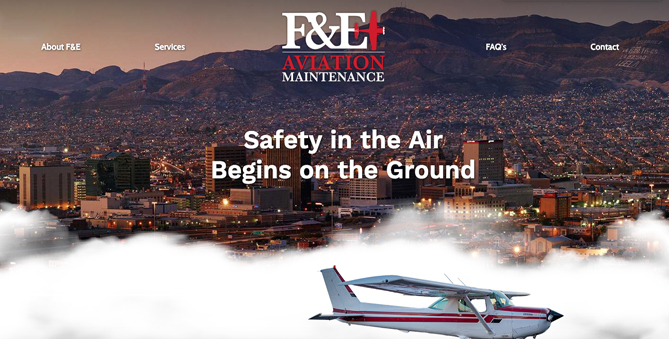 F&E Aviation came to us seeking a website and help to redesign their logo. We researched their client base and transformed their old cartoon logo into a modern and professional image. Their website is sleek and functional for end users.